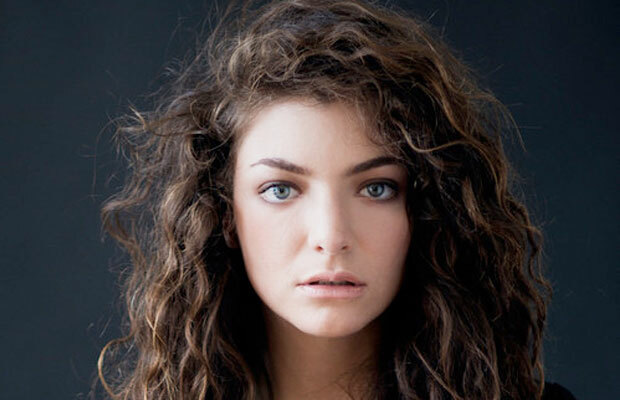 Currently fixed on “Royals” by 16 year-old New Zealand singer-songwriter Lorde (Ella Yelich-O’Connor). Sounds Like: Sophisticated pop music from a teenager with a promising future. The next “Queen of Pop” perhaps? Enjoy while: Lying on your bed with your best friend when you should be doing your homework. Interesting fact: Lorde was born in Auckland, New Zealand where she is currently a Year 12 student attending Takapuna Grammar School. Royals debuted at Number 1 on the New Zealand Top 40 on 15th March 2013.